If you're experiencing itchy, scratchy eyes and blurred vision, you may be suffering from dry eye syndrome. At Los Angeles Vision Center we have many patients who have dry eye, which is simply the inability of the eyes to produce enough tears. 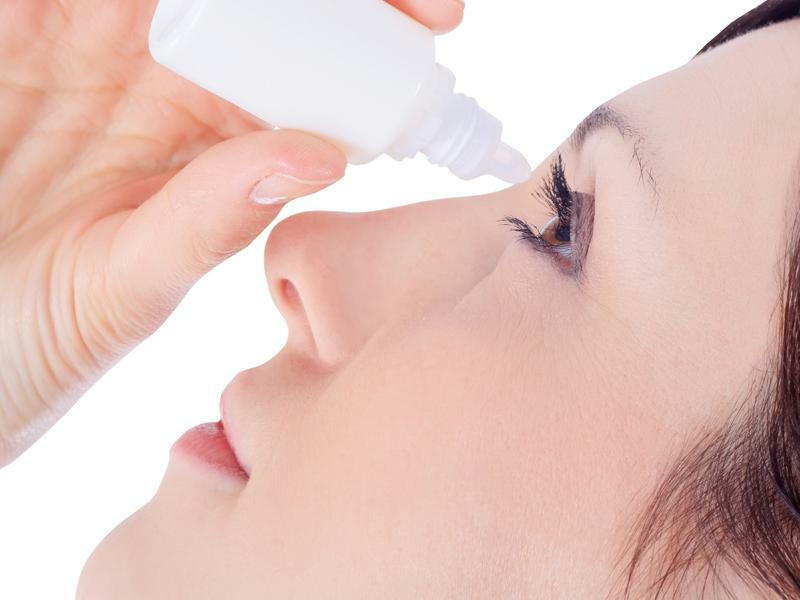 Tears are crucial for clear vision and maintaining eye health, so it's important for us to treat it as soon as possible, for both medical and quality of life reasons. Computer usage: The more hours you spend staring at a computer screen, the more likely it is for you to experience dry eye. Practice looking away from your screen every half hour or so to relieve the symptoms. Aging: Dry eye is very common in patients over the age of fifty. It can happen at any age, but added years make it more likely for you to experience it. Smoking is one of the most common causes of dry eye, along with a long list of other health problems. If you smoke, quit. If you don't, don't start. Wearing contact lenses: Contacts can dry out your eyes for a number of different reasons, but many lens wearers find that their eyes are itchy and uncomfortable by the end of the day. Combat this by keeping your lenses clean and alternating contact lens days with days you wear glasses. Your indoor environment: can be a major cause of dry eye. Electric fans, dry forced air in the winter and air conditioning can all contribute to a dry indoor environment. If you're suffering from symptoms of dry eye, contact our office to come in for a consultation. Give us a call at 323-934-2020 and we'll schedule an appointment today.